You can RSVP for free, only a certain amount of FREE RSVP's are available. You cannot puchse admission at the door. R.S.V.P. is per person, you cannot RSVP for multiple people. Space is limited so please R.S.V.P. early! Music played will consist of: Hip-hop, R&B, 90's, TRAP, Soul, Afrobeats, Carribean, and Bounce music. Bar service will be available! Parking is limited, so please park across and on the side of the street where parking permits. Uber or Lyft highly suggested. Full service bar available for all 21 up patrons with proof of I.D. Southern Yankee presents R.S.V.P. A chill vibe and experience for all the dope individuals looking fo connect with like minded individuals. We chose the name R.S.V.P. because our mission with this event is EXCLUSIVITY, and to launch the first installment of our Fall/Winter '18 Collection! You can RSVP for free, only a certain amount of FREE RSVP's are available, after that runs out tickets start at $5-15 online and at the door. Space is limited so please R.S.V.P. early! 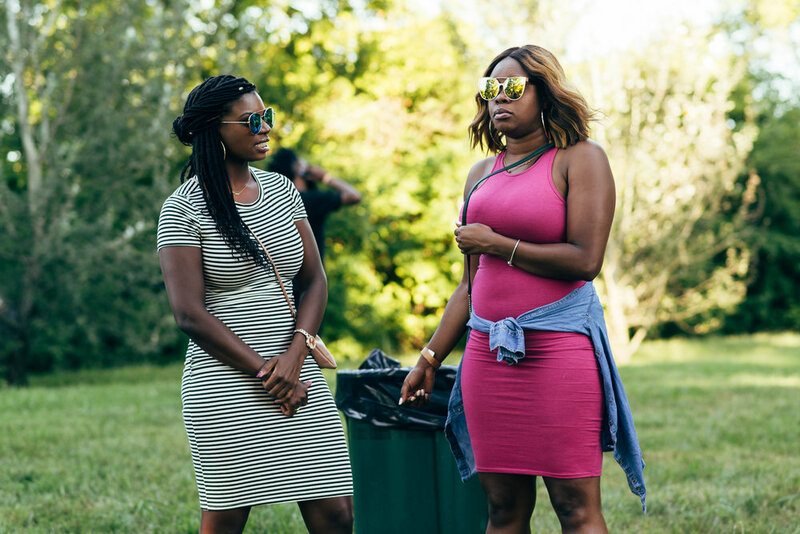 Music will be curated and played by Mad Mauves, Dee Jay Q, and Yo Breezye, the event will be curated and hosted by Southern Yankee and Friends! Time is 10pm-2am. Again, this event is for all the dope individuals looking for like minded people and vibes so PLEASE DRESS TO KILL! There is not a dress code, but get as FLY as you see fit! Drinks will be available for purchase for all 21 up guest! Also, we will have a pop up shop set up displaying our collection. Taco & Tequila Fest is an event brought to you by Paragon Social x Southern Yankee x Vanguard Nashville, and this is our 2nd installment!!! All tickets admit: unlimited margarita tickets until 6pm + 3 free taco tickets. Any taco after the 3 free is $2 a piece. Veggie tacos will also be available! Mark your calendars for July 21st! We present the first installment of The Pop Up. 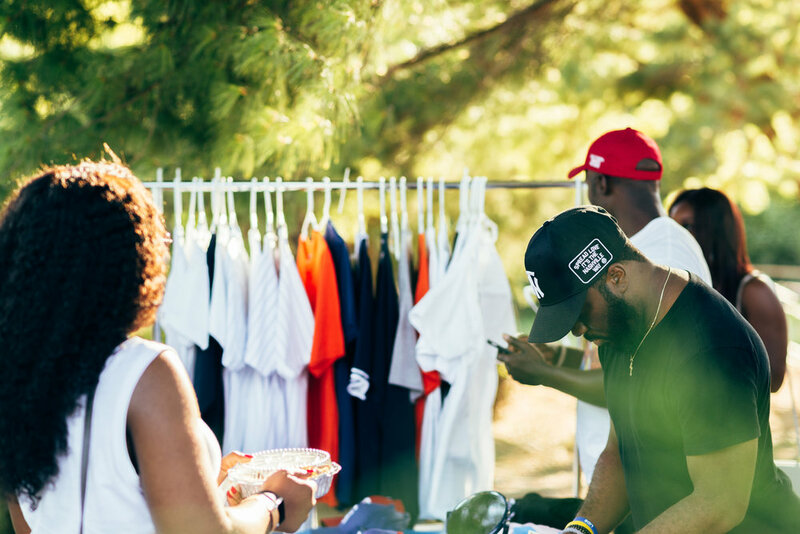 An open market style event uniting Nashville’s dopest brands, artists, and chefs to showcase their apparel, artwork, and food! 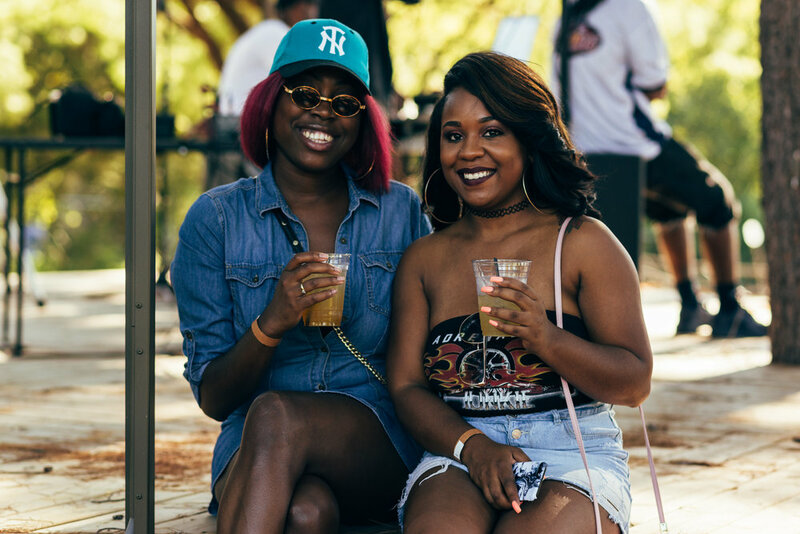 Taco & Tequila Fest is an event to brought to you by Paragon Social x Southern Yankee x Vangaurd Nashville, and this first installment is the Cinco De Mayo edition! All tickets admit: bottomless margaritas + 3 free taco tickets. Any taco after the 3 free is $2 a piece. Full service bar serving cocktails and well drinks will also be available! This is a 21 and up event so please be aware before purchasing a ticket! 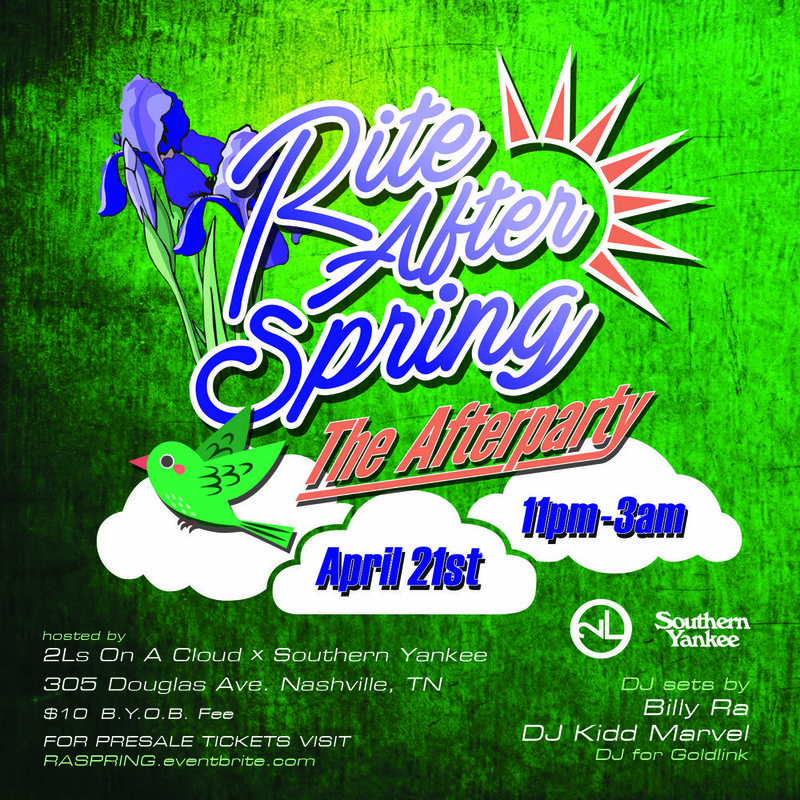 2 Ls on a Cloud and Southern Yankee are linking up to bring you "Rite After Spring" The Unoffcial AfterParty! Come join us 10 minutes away from Vanderbilt in East Nashville at Hounddog Commons: 305 Douglas Avenue Nashville, TN. FREE Parking available across the street at KIPP. Enjoy a great way to end your Saturday night from 11PM until 3AM! DJ sets by DJ Kidd Marvel (GoldLinks official DJ) and Billy Ra! Southern Yankee Present's Nashville's Fashion Week Party! This event is to officially launch the first installment of the Spring/Summer collection for 2018! Southern Yankee is also releasing 1 of 1 exclusive pieces during this event. This event is definitely a VIBE: Music + Fashion + Drinks. 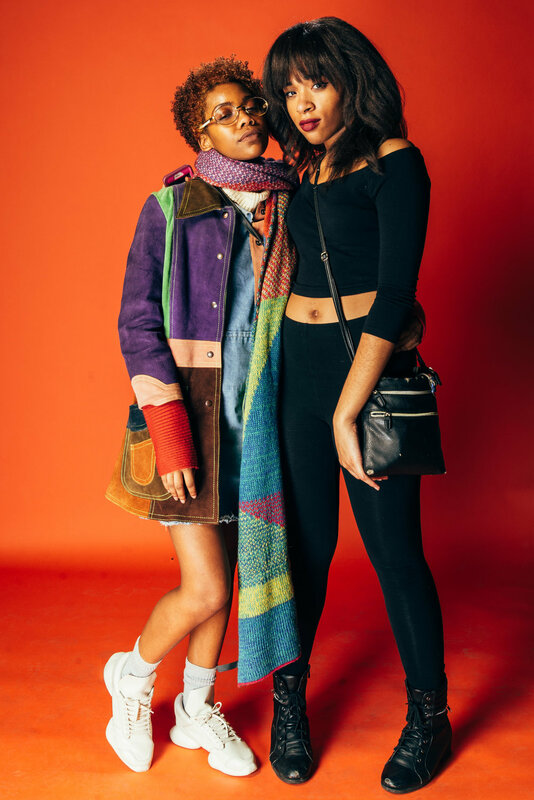 We've got some of Nashville's dopest photographers in attendance too, so DRESS TO KILL! Music by DJ Showmestate, Doors open at 10pm! A 21 Up mixer FOR creatives, made BY creatives. Our DJ's will be playing the best of Hip Hop, R&B, Reggae, and TRAP. This event is curated by Southern Yankee and Whoray. Music by DJ Hybrid and Billy Ra. Location is (SOUTH Bar and Restaurant) 1524 Demonbreun st. Nashville, TN 37203. The first 100 RSVPS are free! After that, ticket prices start at $5 and range to $10 depending on ticket quantities. FOR RSVP CLICK THE LINK! A mixer FOR creatives, made BY creatives. Our DJ's will be playing the best of Hip Hop, R&B, Reggae, and TRAP. This event is curated by Southern Yankee and Whoray. Hosted by DPM Beezus and Brian Brown. Music by DJ Crop Top Tot, Billy Ra, and Ma$e Gawd. Location is 305 Douglas Avenue, Nashville, TN 37207. Presale tickets will range from $5-10 dollars. Door admission is $10 dollars. Southern Yankee Cozy Collection will be available for in person purchase on December 16th. Time of this event will take place from 9PM to 1AM, and will take place during the Free Lunch event. Location is 305 Douglas Avenue, Nashville, TN 37207. The Cozy Collection consists of 3 pieces: Matching hoodie + jogger pant, and 3 colorway beanie! To launch our Fall collection concept, Southern by Nature. Southern by Nature concept comes from Southern and Northwest nature, Fall, Hiking, Camping,, Outdoors, Wildlife, Waterfalls, and Work Wear. Southern Yankee presents R.S.V.P. A chill vibe and experience for all the dope individuals looking for similar vibes and like minded individuals. We chose the name R.S.V.P. because our mission with this event is EXCLUSIVITY! If you do not RSVP ahead of time, you cannot get in. . . PLAIN AND SIMPLE. Saturday is a test pilot so this one will be FREE! Space is limited so please R.S.V.P. early! 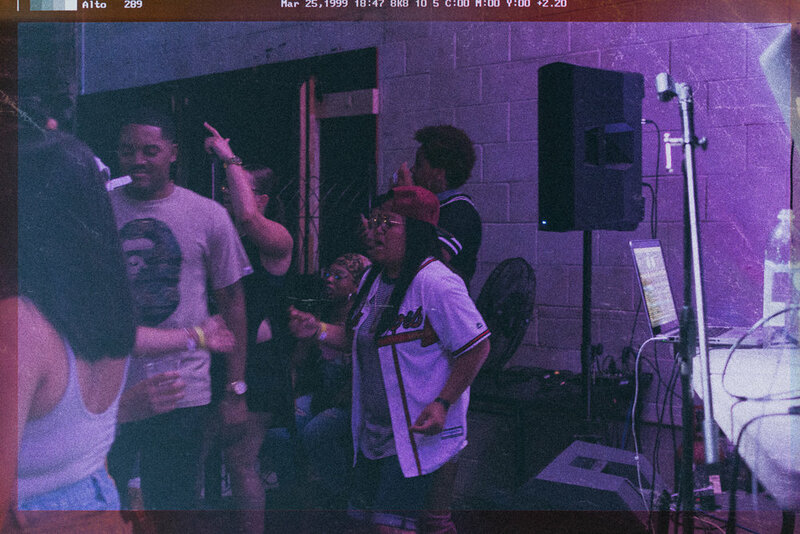 Music will be curated and played by MA$E GAWD, the event will be curated and hosted by Southern Yankee and Friends! Time is 8pm-12am. This event is for all the dope individuals looking for like minded people and vibes so PLEASE DRESS TO KILL! Drinks will be available for purchase for all 21 up guest! Also, we will have a small pop up set up for anyone looking to purchase any merch! Ever been to an art show? If so, not this one! The Vanguard Art Show will feature very talented painters, poets, and vocalists. Our DJ will set the mood with Jazz, Hip Hop and Soul throughout the night. Complimentary Drinks will be provided during our opening hour. Be a part of the Vanguard, see you there!!! 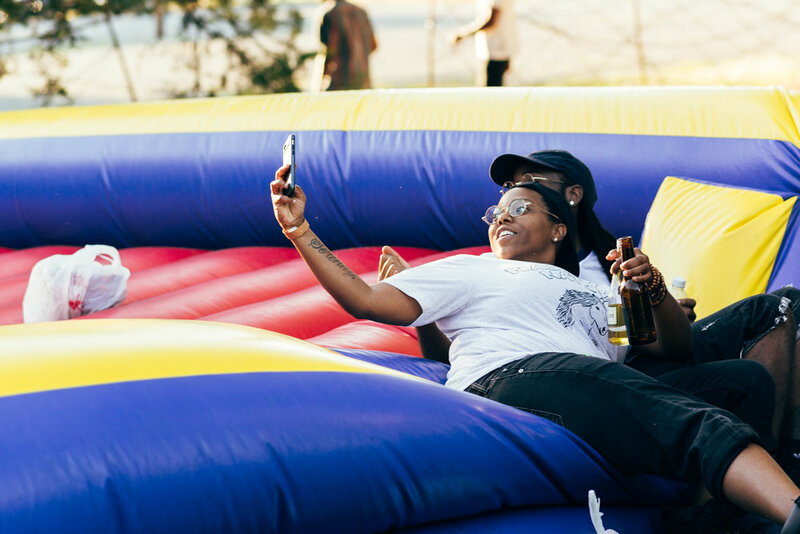 #Fieldday615 is a mini outdoor festival created by Southern Yankee and Yo Breezye! 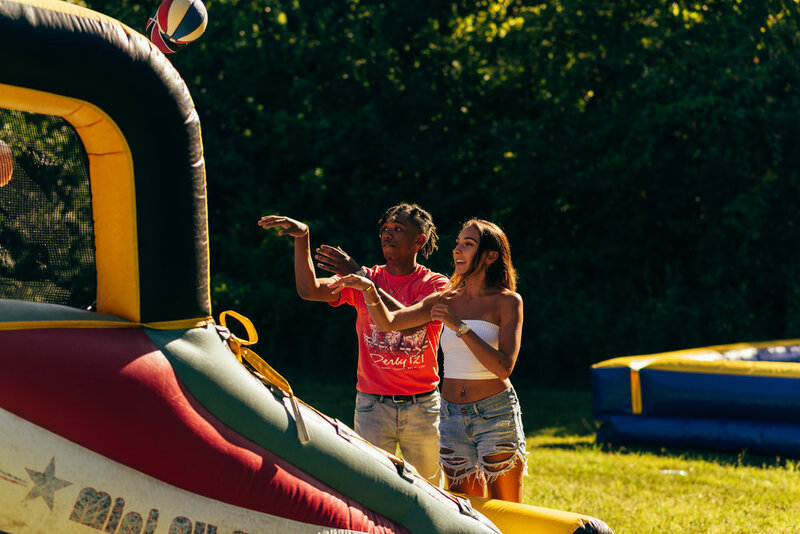 We're bringing back the nostalgic feeling of Field Day we had in elementary and middle school but our events consist of Inflatables, Food Trucks, DJ's, Apparel Pop Up Shops, Full service bar, and DOPE VIBES! Our first installment starts July 30th. The festival starts at 2pm and ends at 7pm. 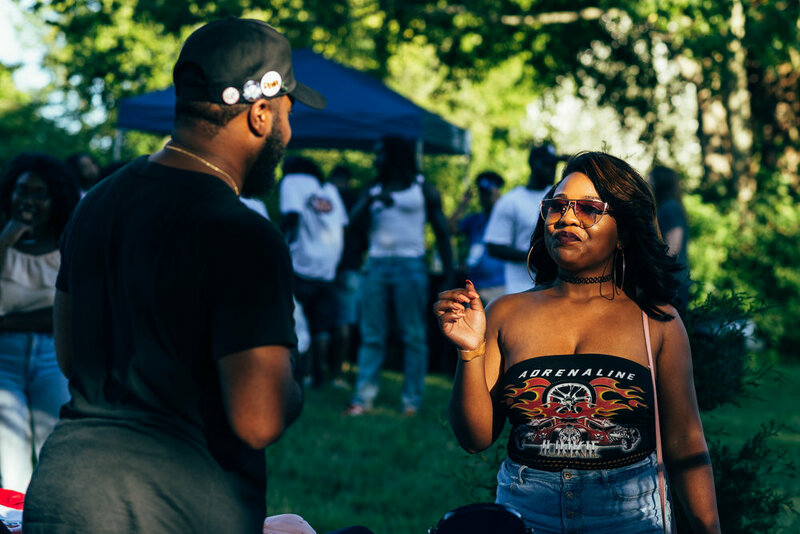 For the '99 and the 2000's is a curated party with the purpose of highlighting the most popular and slept on tracks from our culture from the era of 1995-2005. This event is brought to you by the good people at Southern Yankee and VSNR. Music genres will range from Hip Hop, R&B, Soul, and Rap. $10 bottomless liquor cups will be available for all patrons 21 and up. Location is Main House art studios in East Nashville, located directly behind Subway. First 100 to RSVP is free, presale tickets and door admission can be purchased after RSVP runs out. This event can sell out so please do not hesitate to RSVP or purchase presale. 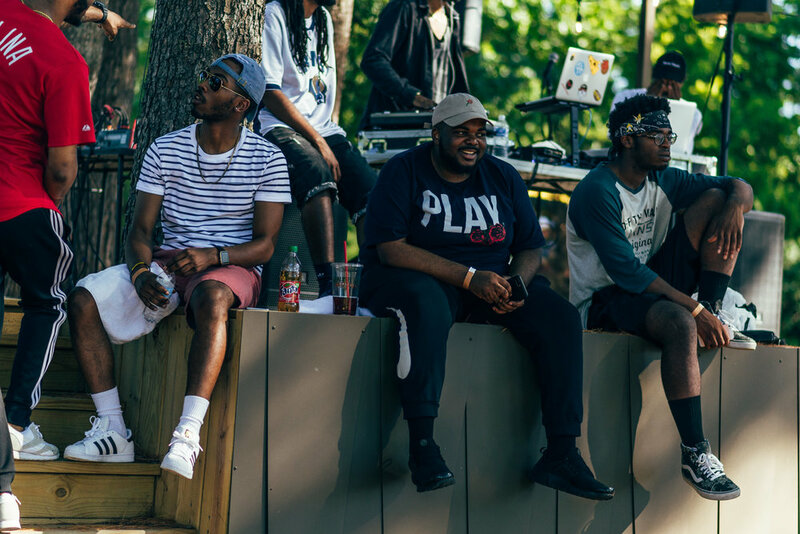 Yo Breezye and Southern Yankee put together a creative concept for a House Party on Memorial Day weekend. 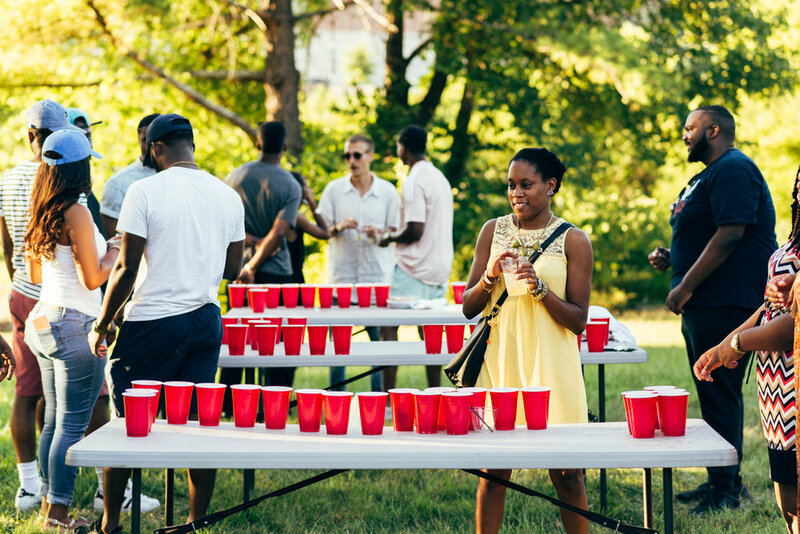 This party consisted of 3 DJ’s, House Hunch Punch, plus card and board games that you would normally see at any house party. 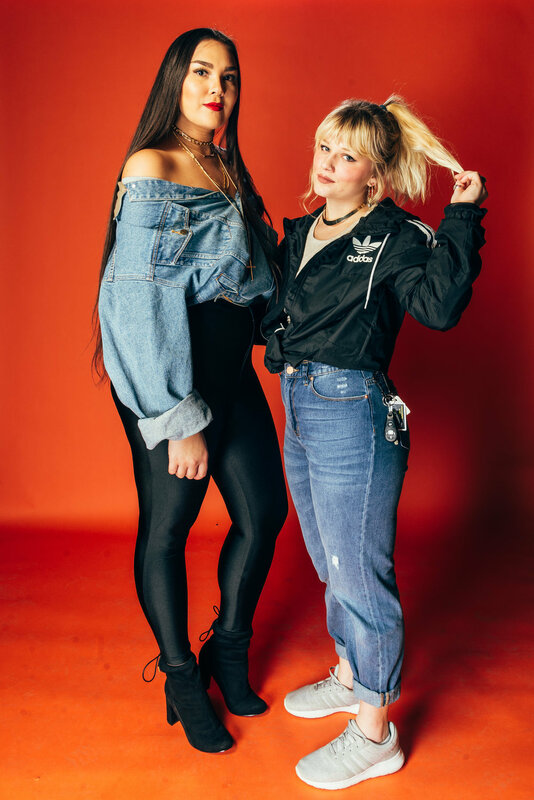 We linked up with the Vintage apparel company Music City Vtg to put together a pop up. This event took place at Sole Collections. Southern Yankee celebrated their 1 year anniversary with a 40 ounce bounce in Knoxville, TN. Sounds were provided by DJ A-Wall, DJ Mike Nasty, Syk Sense, and Tiggi of the House. 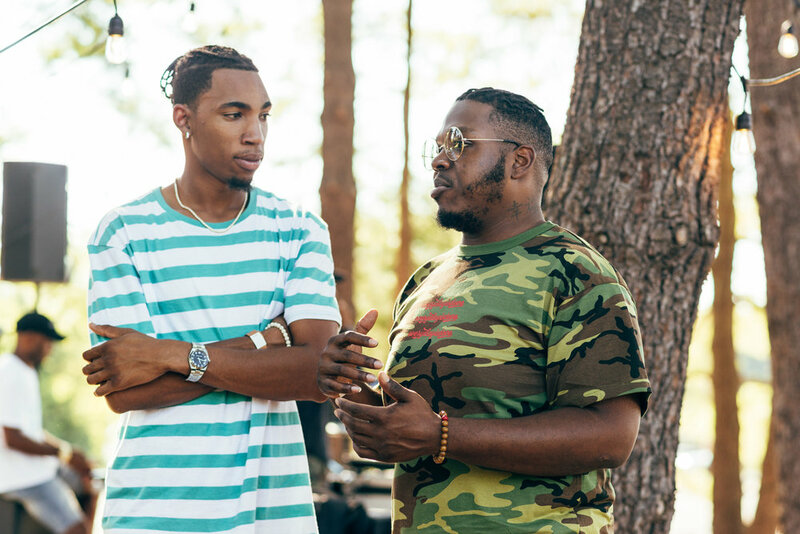 Live performances were executed by Wilx, A loco da man, and Quinton Miller. 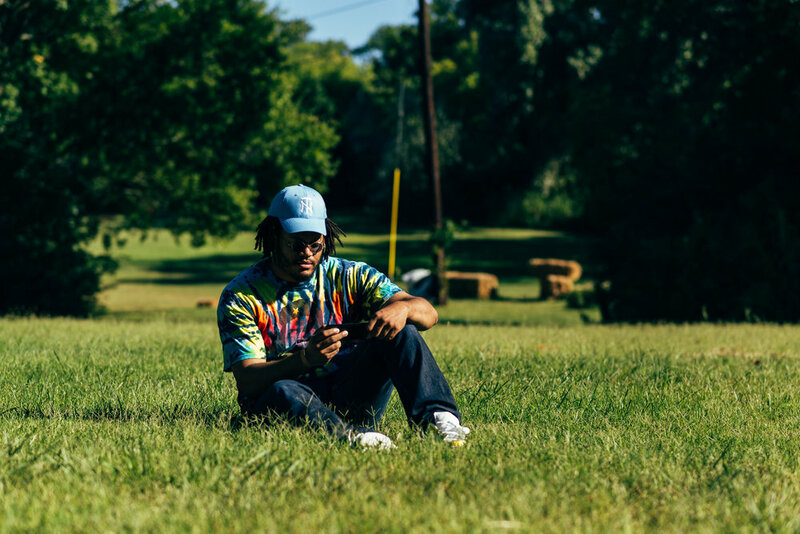 Knoxville: Photographer – Elijah Rodney. 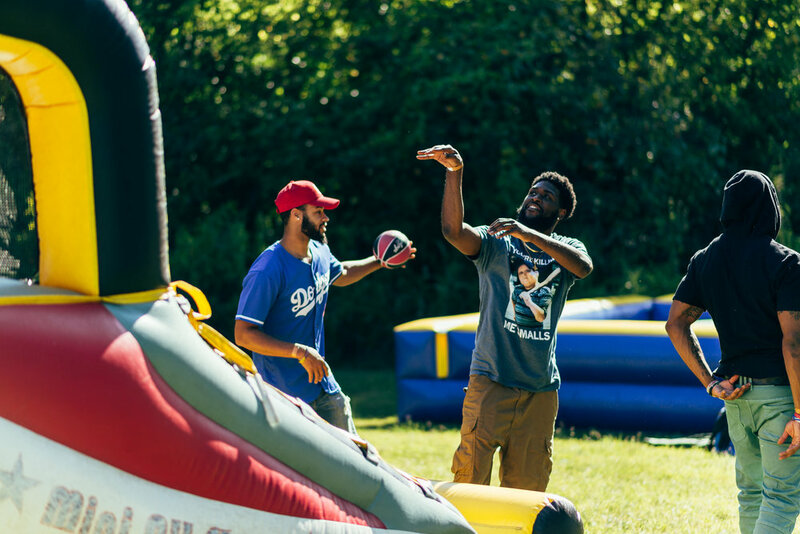 We took an impromptu trip to Knox for a homecoming tailgate pop up/party. Apparel included in this pop up involved our Fall/Winter ’16 collection. SY remembers where they came from so we had to pull up off Jefferson for the TSU Parade. Apparel included in this pop up involved our Fall/Winter ’16 collection. 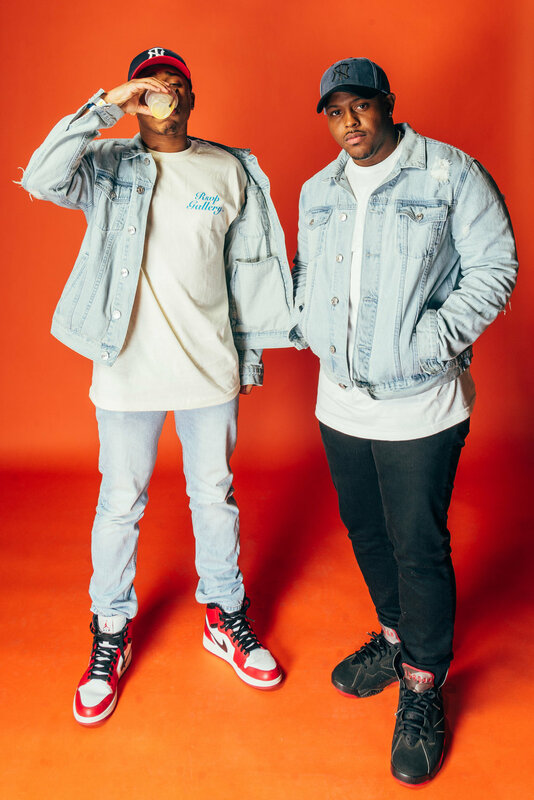 We linked up with the Vintage apparel company Music City Vtg to put together our first ever pop up shop. This event took place at Sole Collections and was sponsored by SneakFest and Sneakers and Speakers.